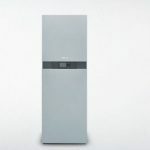 Vitocharge, the home energy storage solution by Viessmann, is a modular system with backup power capacity that runs with a lithium-ion battery and offers a service life of more than 6,000 cycles or 20 years. Every unit can take up to 4 battery modules, each with a capacity of 2.5 kWh, adding up to a maximum of 10 kWh. 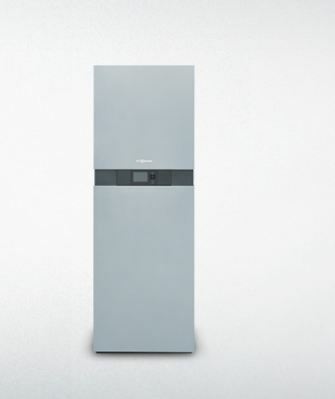 By cascading up to three units, the capacity can even be increased to up to 30 kWh if three-phase supply is needed. Besides backup power capacity, Vitocharge can also be combined with a heat pump, an efficient way to reduce budget costs and enhance the economic efficiency of electric generation.